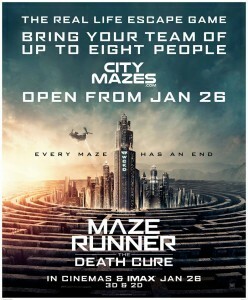 Here at City Mazes, we have had a very excited start to the year! 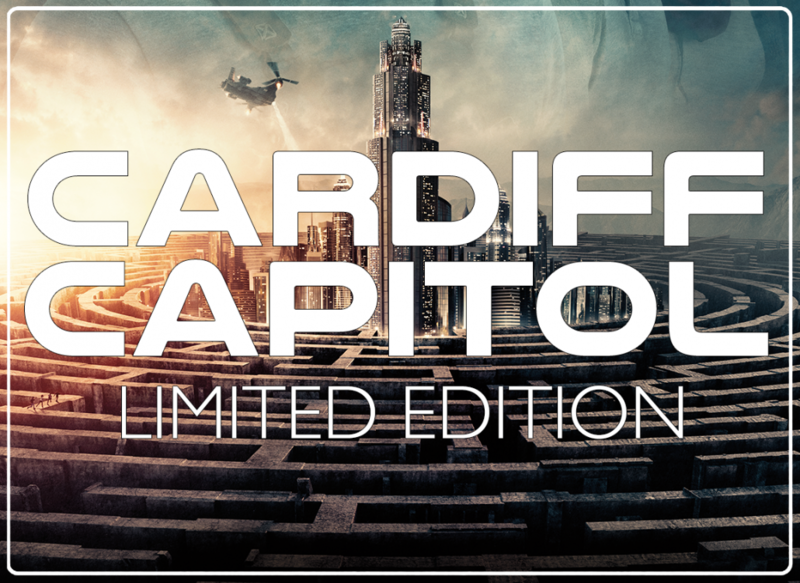 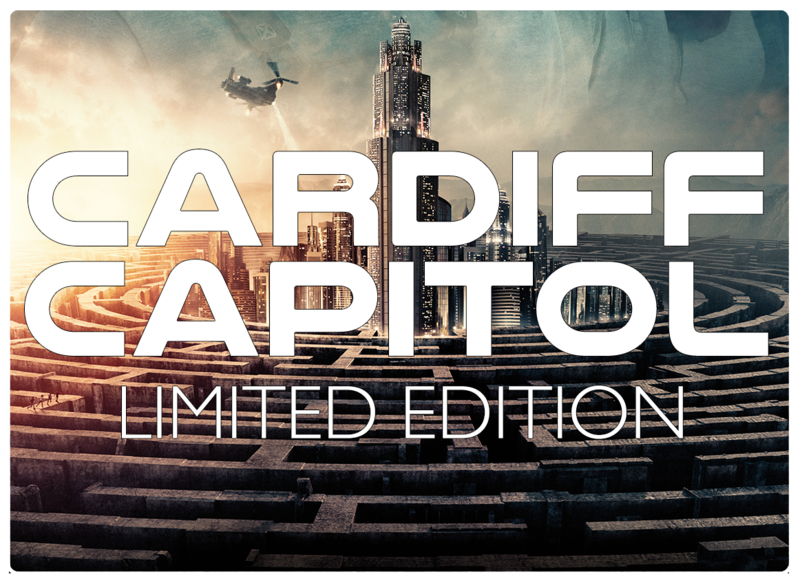 We have teamed up with 20th Century Fox & Cardiff’s Capitol Shopping centre to bring you a BRAND new, one of a kind, escape room. 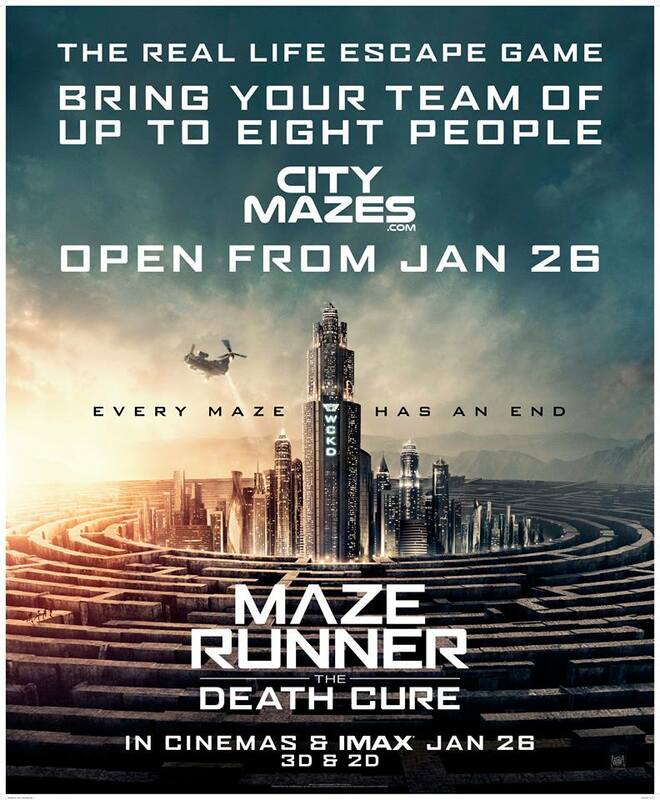 Created especially to celebrate the release of the final chapter in the Maze Runner trilogy, the unique escape game will be open to the public for one month only from Friday 26th January to coincide with the release of the final installment of the saga, Maze Runner: The Death Cure. 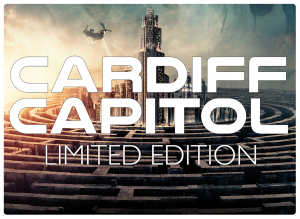 Located on the first floor of the Capitol Shopping Centre on Queen Street Cardiff, groups of up to eight people have 60 minutes to solve a series of challenges in order to reveal a code which allows them to escape.